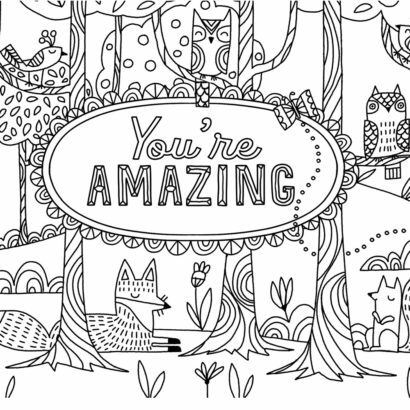 An email address is required in order to download any of these files. There are no videos associated with this entry. There are no documents associated with this entry. KANSAS CITY, Mo. 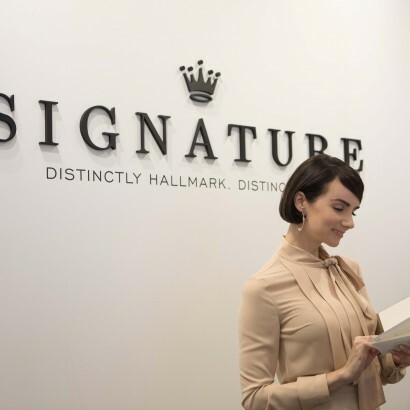 (November 01, 2017) ─ The Hallmark Signature Store, a boutique-style retail experience developed by Hallmark Cards, Inc., introduces a first-of-its-kind store at Santa Monica Place Shopping Center. Santa Monica will be the first city in the nation to welcome this new store concept. The store opens on Wednesday, November 1. 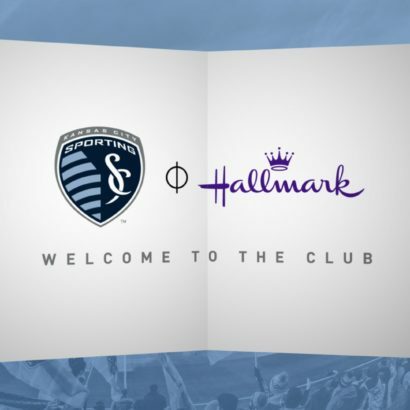 Hallmark developed the Hallmark Signature Store to bring to life its Signature brand of premium greeting cards. The stylish, modern and upscale shopping experience offers shoppers unique, premium greetings cards, stationery and gifts that are as perfect for celebrating life’s special people and occasions as they are for making every day moments even better. 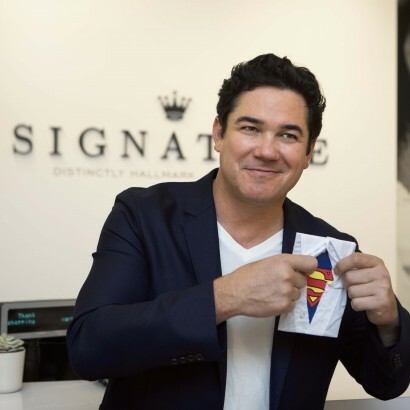 The Hallmark Signature Store offers an impressive selection of hundreds of Signature greetings cards, as well as unique stationery, gift wrap, home office items, entertaining ware, and more. Shoppers can find year-round inspiration with an ever-changing selection of seasonal and everyday cards and gifts. 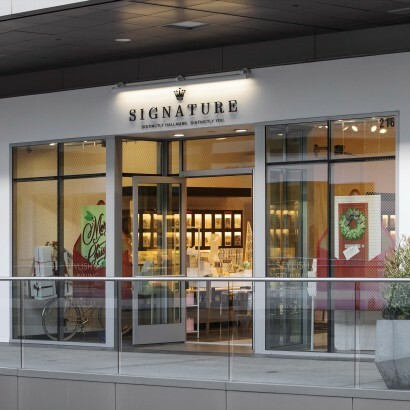 On November 5, the Hallmark Signature Store will host an exclusive VIP Friendsgiving Brunch to celebrate the opening of this exciting new concept. 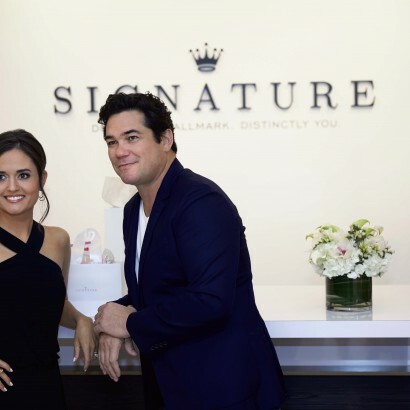 Special guests include Hallmark Channel stars Danica McKellar and Dean Cain, as well as other influencers and tastemakers in the L.A. area. 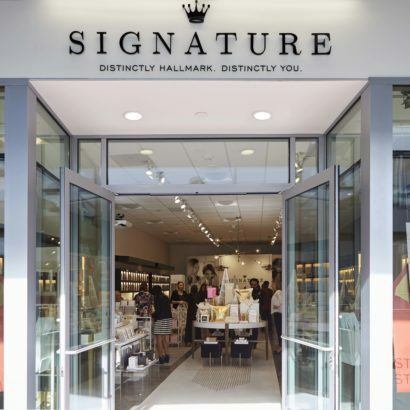 Grand Opening week festivities will continue Nov. 5-11, with the first 50 shoppers each day receiving a free Signature gift while visiting the new store when they mention Hallmark Signature Store on their social media channels.